After Latter-day Saint (Mormon) pioneers settled in the Salt Lake Valley in the Summer of 1847, Brigham Young, the church's Prophet, began encouraging parties to spread out and colonize new sites in the Great Basin. In the fall of 1847, Thomas Grover began the settlement that would be known as the Deuel Settlement. He was followed by the city’s renown Deuel brothers, Osymn and William, and other families. The Deuel Settlement, or "City In-Between" was renamed “Centerville” in 1950 as it was situated precisely between the growing communities of Farmington and Bountiful. The Deuel Brothers, Osymn Merrit and William Henry, were central to the early development of this settlement. They were born in Greenfield, New York, on January 1, 1802 and 1812 respectively. They married the daughters of the Nathaniel Whiting family (Eliza Avery and Mary). They were also well-trained blacksmiths and farmers, which in the future proved to be valuable in their pioneer experiences. However, the trait that bonded these two most was their faith, which would lead them to follow the first Mormon prophet Joseph Smith, and eventually join the Brigham Young and the main body of The Church of Jesus Christ of Latter-day Saints to Utah. When Joseph Smith was martyred, Brigham Young, the new religious leader, asked the faithful to leave Nauvoo, Illinois and head west. The Deuel brothers and their wives joined 1,500 others in Charles C. Rich company, led by Charles C. Rich, John Taylor, and Parley P. Pratt. They landed in the Salt Lake Valley on October 2, 1847, anxious to build homes before winter. 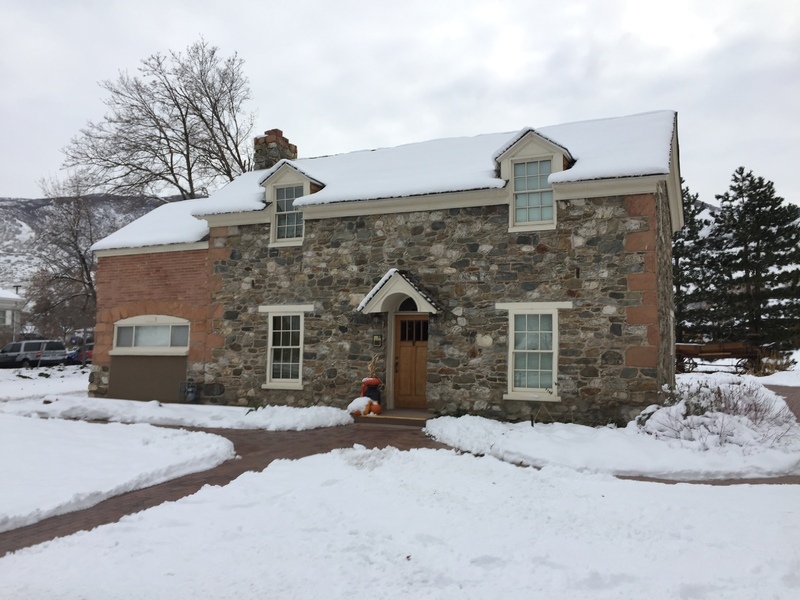 Osmyn and William built a home of roughly hewn logs and clay mortar and stone to shelter their families. 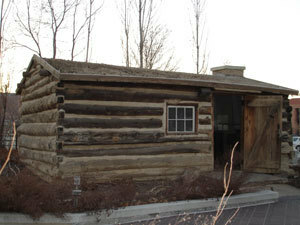 The log cabin would prove to not only beat the cold, but also time as it currently stands today, preserved and under the protection of the LDS church. In the Spring of 1848, the brothers headed north to become the first families to settle behind Thomas Grover in a community that would be known as the “Deuel Settlement.” They dragged logs down steep mountains to build homes. Due to the lack of metal nails, they used wooden pegs and rawhide thongs to hold the structures together. They built their own furniture, carded their own wool, and knitted their own clothing. The first blacksmith shop was owned and operated by William Deuel. He would not stay in the city though, after Brigham Young sent him on a mission to Southern Utah where he and his family would help settle Panguitch. Osymn, a farmer, however, remained for the remainder of his life as a prominent member of the civic, religious, and commercial community. Remnants of their life can be found today: the Deuel Creek in Centerville Canyon - named after the brothers; Osymn’s beautiful rock home - one of the first stone homes in the city; and Osmyn’s tombstone in the Centerville City Cemetery. 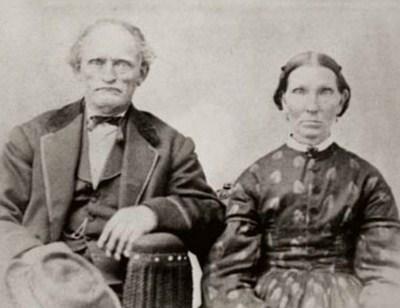 William Henry and Eliza Avery Whiting Deuel ~ Source: Family Search. William Henry Deuel. The Church of Jesus Christ of Latter-day Saints. https://familysearch.org/photos/artifacts/464993?p=704798. Portrait of Osymn Merrit Deuel ~ Source: Family Search. Osymn Merrit Deuel. The Church of Jesus Christ of Latter-day Saints. https://familysearch.org/photos/artifacts/320133?p=5989058. Deuel Log Home: After arriving in the Salt Lake Valley with the Charles C. Rich company in 1847, Osymn and William Deuel built this cabin for their families until they left for Centerville in the Spring of 1848. Osymn and Emily Deuel House: Osymn Deuel built this rock home for his wife, Emily, in 1878. It was one of the first of its kind in the city and still stands today. Gravestone of Osmyn Deuel ~ Source: Courtesy of Bruce J. Black. Find a Grave. 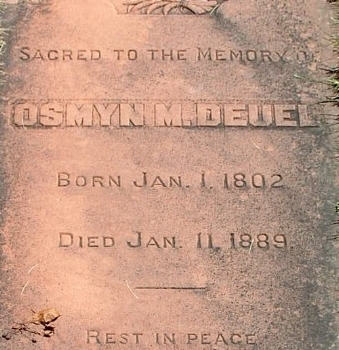 Osmyn Merrit Deuel Grave. http://www.findagrave.com/cgi-bin/fg.cgi?page=gr&GRid=45327. 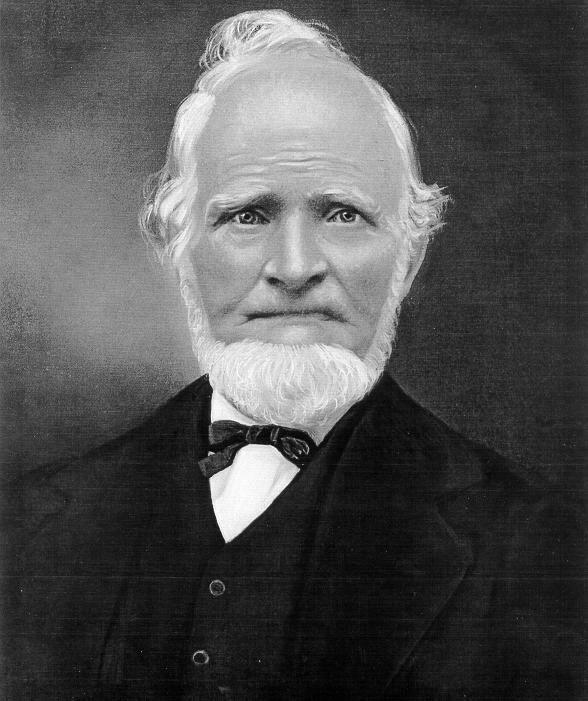 Kyle Lemperle, Brigham Young University, “Early Pioneers of the Deuel Settlement (Centerville, Utah),” Intermountain Histories, accessed April 20, 2019, https://www.intermountainhistories.org/items/show/12. Smoot, Mary Ellen Wood., and Marilyn Fullmer Sheriff. The City In-between: History of Centerville, Utah including Biographies and Autobiographies of Some of Its Original Settlers. Bountiful, UT: Carr Print., 1975. Smith, Larry. Centerville City Registered Historic Sites. Centerville, UT: Preservation Pub., 1998. Utah Division of State History. 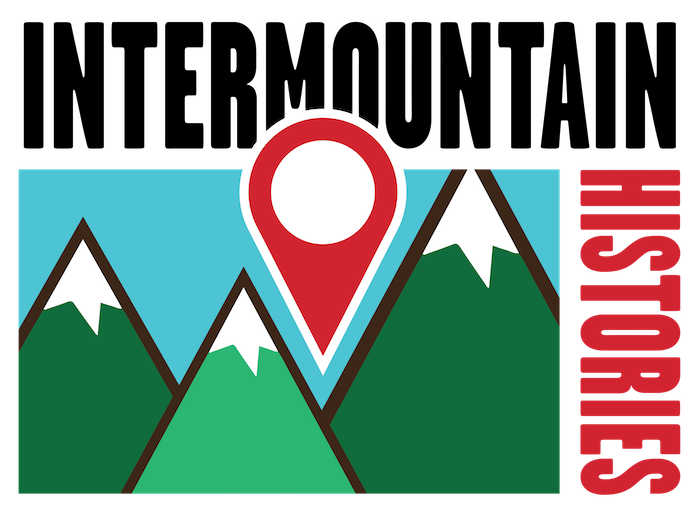 ”Markers and Monuments Database." Available at https://heritage.utah.gov/apps/history/markers/detailed_results.php?markerid=2590. Online Utah. ”History of Centerville, Utah." 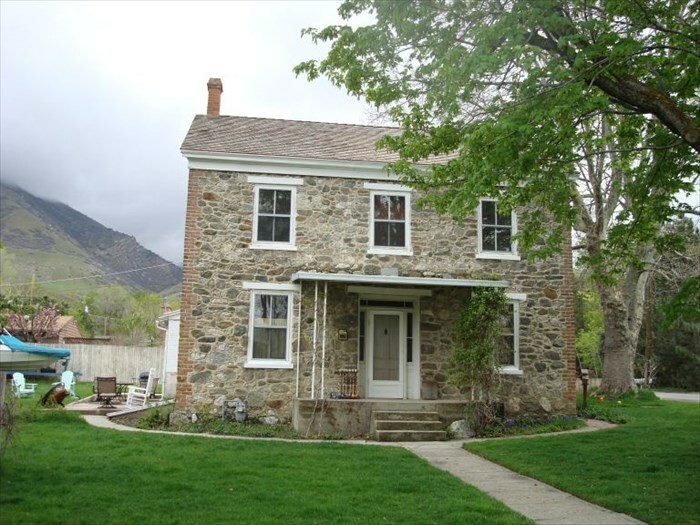 Available at http://www.onlineutah.com/centervillehistory.shtml. Centerville City Website, The Official Centerville City. "History." Available at http://www.centervilleut.net/communityinfo.history.html.